Hello everyone, today we will be looking at the price list of MTN 4G LTE service plans, although it is not fully launched yet. The 4G LTE service plans is only available to a few network providers for now, Ntel is amongst the few service providers in Nigeria that offering this service to its subscribers. 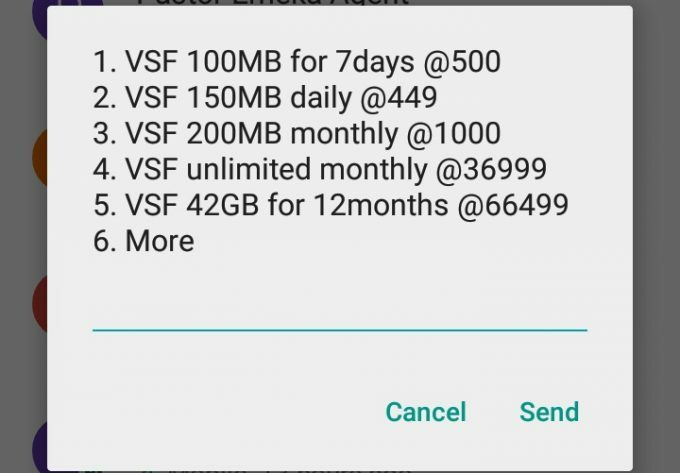 What really caught my attention is that MTN's prices for this service is very expensive, compared to other networks offering the same services. An unlimited one month plan for MTN's 4G LTE service plan goes for N37,000 whereas Ntel's 4G LTE service plan for the same one month is just N10,000. Even if you are considering choosing a smaller bundle package, it is still very high. MTN 4G LTE service plan offers 100MB(7 days validity) for N500, 150MB(1 day validity) for N450 and 200MB(30 days validity) for N1000. Its no news that MTN Nigeria is trying to pay off its NCC debts but ripping customers off is definitely not the way to go about it. The advantage of using the MTN 4G LTE service plan however is because MTN has the largest network coverage in Nigeria so you are sure to enjoy this service from any part of Nigeria, unlike ntel that has only a very small coverage (few cities in Nigeria). 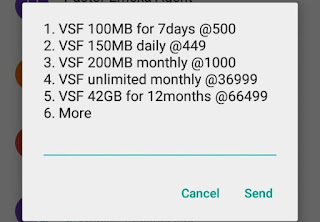 Like I earlier said, the service is not fully launched yet because it is only available to visafone subscribers who migrated to the MTN service as a result of the takeover so there is a chance that the price list might be reviewed. Let's hear your views and opinions on this issue, kindly drop your comments below..